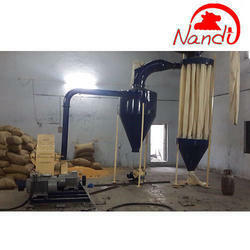 Nandi Maize Grinding Mills are specifically manufactured for grinding thrashed maize or maize with cobs and straw, cereal husk and various other type of dry grains. 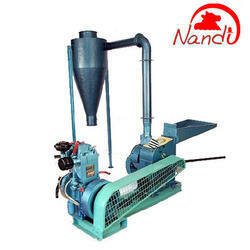 • Our Maize Grinding Mill is durable & long lasting in nature. • It can be easily maintain & function with great amount of precision. • It can be easily installed and does not require skilled manpower. • It has been specially designed and engineered by our talented engineers to reduce load factor. 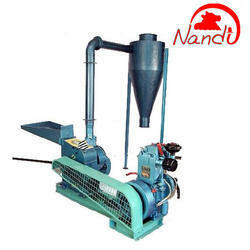 Offered by us is an excellent range of Maize Grinding Mill to the esteemed customers. Known for their easy to operation and maintenance, these mills are widely used for grinding purposes. Thrashed maize or maize with cobs and straw, cereal husk and other dry grains can be ground by these mills. 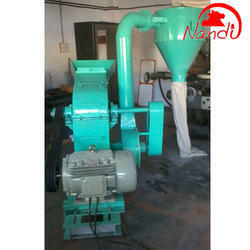 We are manufacturers of Nandi Maize Grinding Hammer Mill. Our Hammer Mills are known for its easy operation and maintenance. These mills are widely used for grinding purposes. Thrashed maize or maize with cobs, cereal husk and other dry grains can be ground by these mills. Our range of Grinding Maize Mill is fabricated using supreme quality components and other material sourced from the trusted vendors of the market. Customers can grind thrashed maize or maize with cobs, straw, cereal husk and other dry grains with the help of these machines. The entire range of products is widely demanded by the clients for its easy to operate & maintain the feature. 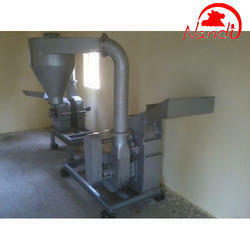 Looking for Maize Grinding Mill ?